← The First Scar Comics Kickstarter Launches! 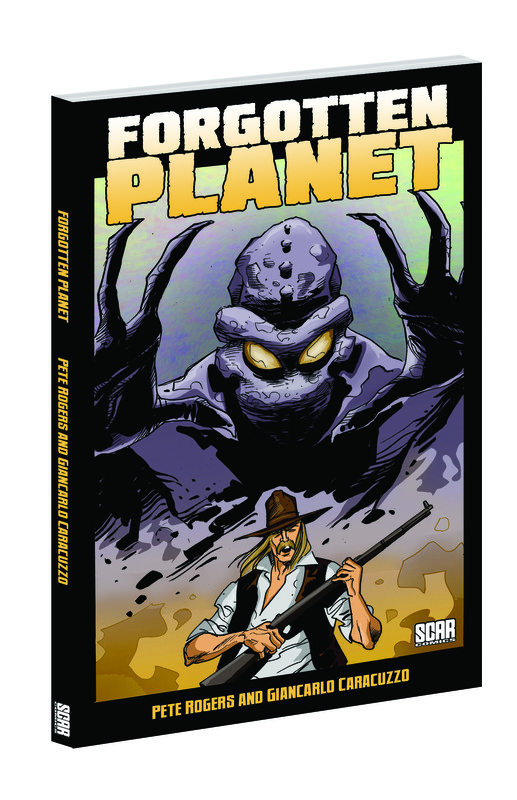 For just £30 pledged on Kickstarter, you not only get a copy of the book signed by the writer Peter Rogers, but you can also get either a 1 hour portfolio review from Scar Comics Publisher and Editor on the book Shane Chebsey or a full writing tutorial from Peter. The Tutorial and review will be conducted on-line either via Skype or email, depending on what the creator prefers.